Update, 7/21: And the olive oil winner is… Lucky comment #13, Sarah P. Congrats, Sarah, and thanks to everyone for your comments! We are olive oil addicts in the Jolly Tomato household. Our olive oil consumption begins in the morning, when we drizzle some in the omelet pan before cooking eggs. Then it’s added to salad dressings for lunch, and then brushed over meat or vegetables to grill for dinner. It seems like the main bottle rarely goes back in the cupboard because someone is always using it. But how do you get oil out of a bunch of olives? That’s a question that we were determined to answer as part of Real Food Summer. Fortunately, we were able to do so as part of our farm tour through the Fresno Fruit Trail, sponsored by the California Farm Water Coalition and the Fresno County Farm Bureau. We had the pleasure of visiting Enzo Olive Oil, a relatively new organic olive oil company that is part of the Ricchiuti Family Farms/Bella Frutta family. This baby olive tree has about two more years to grow before it is ready for production. The thousand-year-old process of making olive oil begins with, of course, olives, which grow on olive trees. (“Is an olive a fruit or a vegetable?” our five-year-old wanted to know…which prompted some Googling before we confirmed that an olive is indeed considered a fruit.) 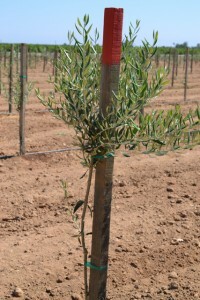 The Enzo olive farm is growing Arbosana and Arbequina olives (both Spanish varieties) as well as Koroneiki (a Greek variety). 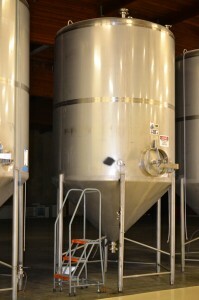 When the 90-acre farm is up to full production, sales and mill manager Gordon Smith says the approximate harvest may be as high as 5 tons of olives per acre, which would yield up to 40 gallons per ton, if everything goes well in the season. To begin, the olives are picked by using a machine that actually shakes the tree so the olives fall loose and caught by nets. Then the olives are whisked off to the factory in large crates so that they can be made into olive oil at the peak of their flavor. 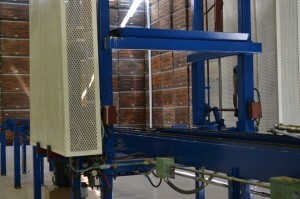 Once inside the production facility, the olives are washed and sorted to get rid of pebbles, leaves, and other debris. The olives are then crushed, pits and all, by a hammer crusher. (In the olden days, this used to be done with stone or granite wheels.) The resulting paste then goes into a machine called a malaxer that mixes the paste. The timing of this is tricky because the more you mix it, the more oil you can get out of it, but you don’t want to overmix it and destroy the flavor. 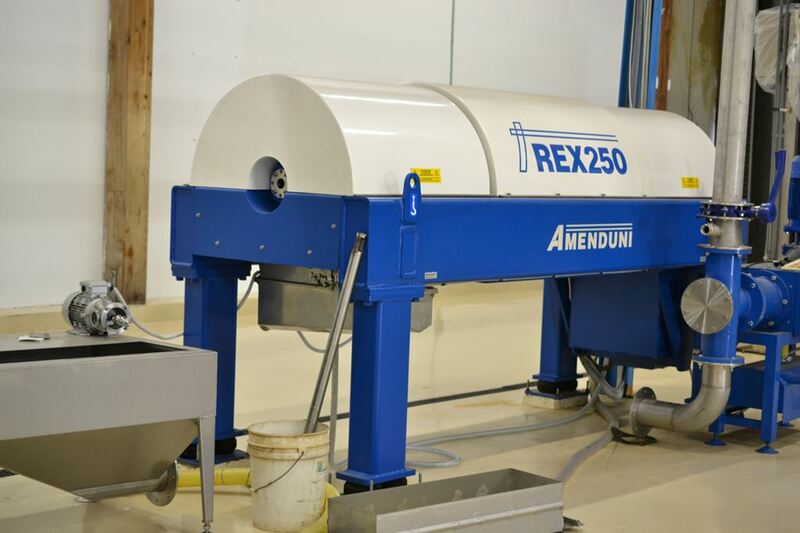 Then a pump moves the paste into a centrifuge, which spins the paste at incredibly high speeds to separate the oil from the pomace. After two rounds in the centrifuge, the oil is moved into a holding tank, where it is left to settle for 30 to 60 days. When the olive oil is settled, it is finally ready for bottling and shipping. By the way, there’s no waste in this process: The pomace (the leftover pieces after the oil is poured off) can be used for fertilizer and also for cattle feed because it is high in protein. 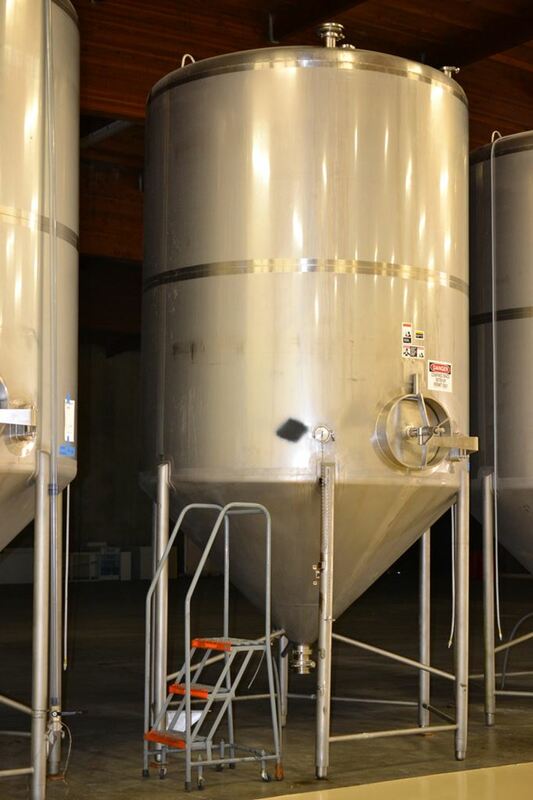 Some olive oil makers run the pomace through the mixing/centrifuge process one more time to get a “second press” of olive oil, but the results are not as flavorful and not as nutritious as the extra-virgin oil that comes from the first pressing. Extra-virgin olive oil is extremely perishable, warns Smith. It can last two years in “ideal storage conditions,” which would be below 70 degrees, no exposure to light, and minimal exposure to oxygen. If you figure that your pantry might not always offer ideal conditions, consider the shelf life less than two years. So – how does it taste? As one person on our tour put it, “Hey – olive oil that tastes like olives!” It is a very rich, fruity oil that is great for dipping and stands up well to strong flavors like tomatoes. The olive oil retails for $17.99 for a 500 ml bottle and $10.99 for a 250 ml bottle. 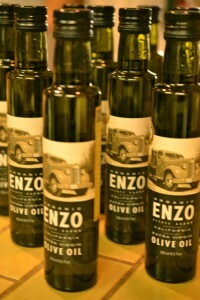 Selected retailers around California sell it in-store, but you can also order it at www.enzooliveoil.com. 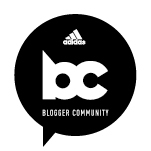 1) Leave a comment at the end of this post. 2) “Like” Jolly Tomato on Facebook and leave a comment at the end of this post noting that you did (or leave a comment noting that you already do). 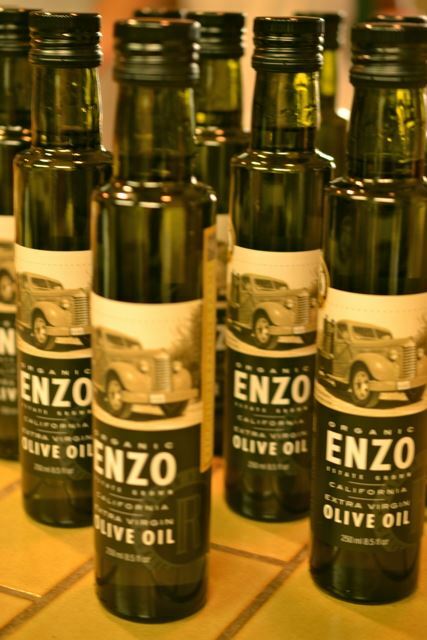 3) “Like” Enzo Olive Oil on Facebook and leave a comment at the end of this post noting that you did (or leave a comment noting that you already do). You must enter by 9:00 pm on Friday, July 20. One winner will be selected using random.org. The winner will be announced on Saturday, July 21. Entrants must be U.S. residents and at 18 years or over to win. Good luck! This looks great! Would love to win some olive oil!! Oh, real good olive oil is pure HEAVEN!!!!! Another tour to make me jealous, thanks Jeanne! I already like you and I liked Enzo! Love the idea of traveling to learn where your food comes from, and how it is processed. Imagine what would happen if everyone asked questions like your five year old? Thanks for introducing me to the Enzo Facebook page, such terrific information! My best friend comes from an olive farming family and got me completely addicted to only using olive oil back in college. Love the stuff. 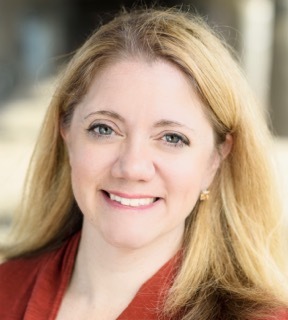 Jeanne- This is such a neat post! 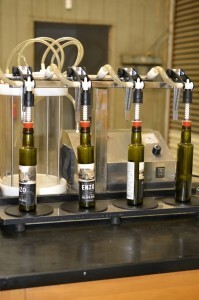 We also love olive oil and it’s so much fun hearing about the process of making it. Love Olive Oil! We go through so much it’s crazy! So interesting! As much as I love olive oil I’ve never really known how it’s produced. Awesome post and giveaway! Thanks very much. I already like Enzo, and now I like you too! I would like to enter your giveaway. Winning a bottle of Olive oil sounds great. I use olive oil for practically all my cooking. I liked you and Enzo and would love a bottle of oil for my home grown tomatoes–the first cluster of Health Kick is ripening now!